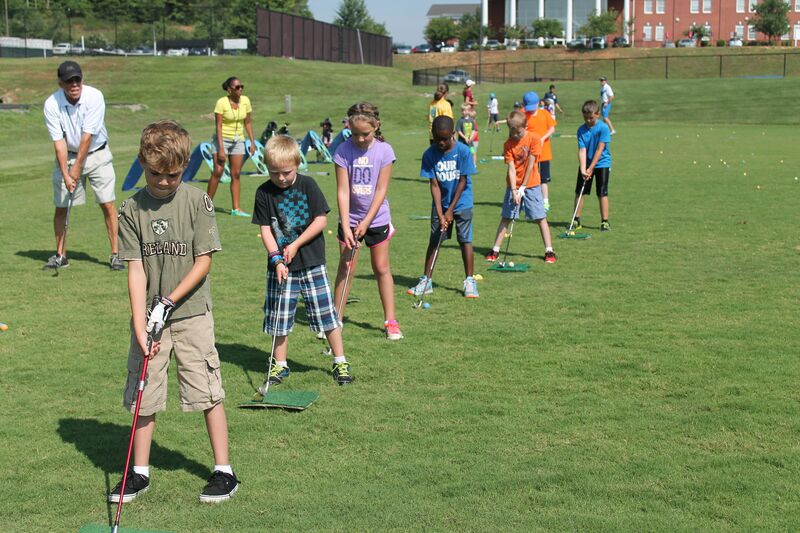 Stay tuned over the next few weeks for our daily series on the best summer camps in Charlotte. 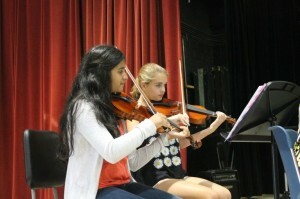 Here’s our first by Marcia Brashear, Director of Enrichment Programs, Cannon School. At Camp Cannon, we specialize in enriching summer sessions focused on the Arts, SciTech, Sports, and College Prep, all designed to create meaningful memories for children ages 3-18. Campers learn new skills while having a blast on Cannon School’s 65-acre campus, which includes state-of-the-art classroom facilities, two gymnasiums, a dance studio, athletic fields, a track, tennis courts, and wooded wetlands. Camp Cannon is not just a great place for kids to spend the summer- it’s perfect for teenagers as well. There are dozens of camp selections for younger campers in science, art, and sports, but in addition a special effort is made to entice teens to get off the couch and enroll in engaging summer programs. Teens can view summer camps as a way to enjoy the time away from school, but also as a way to improve upon a skill, such as leadership, teamwork, communication, and problem-solving, which can help campers succeed in high school, college, and beyond. 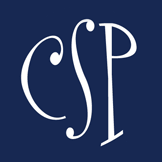 Check out offerings in jewelry design, Java programming, or our Hitchhikers Guide to College: SAT Prep. HEALTHY FUN: Day camps offer activities that engage the body and mind. Camp Cannon not only offers numerous sports camps that appeal to beginners or accomplished athletes, but also sports sampler camps if your child is looking to try something for the first time. There are also fun choices for the youngest set with our Adventures in Fitness. PERSONAL GROWTH: With a change in the normal routine, camps offer a way to gain independence and step outside of one’s comfort zone. Whether it is participating in a performance for the first time during a drama camp or learning new skills to navigate middle school with Athena’s Path or Hero’s Pursuit, campers are sure to end the summer with improved confidence. 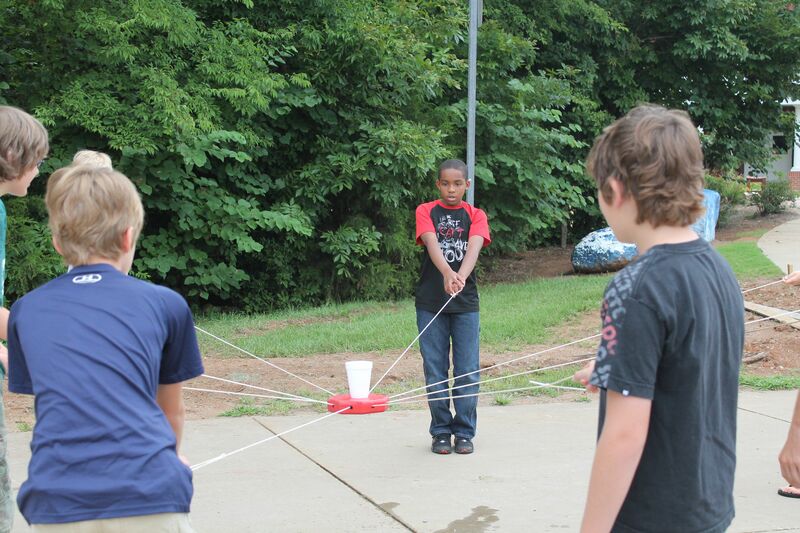 NEW FRIENDSHIPS: Campers at Camp Cannon look forward to reuniting with their friends every summer. Amidst the fun and learning involved with working with clay, game programming, veterinary science and youth rock orchestra, campers build and strengthen friendships that will last well after the summer ends. 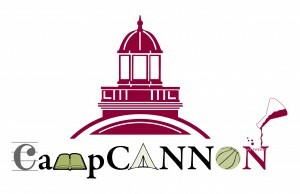 For more details and a complete list of camps available, or to register, visit www.CampCannon.com. 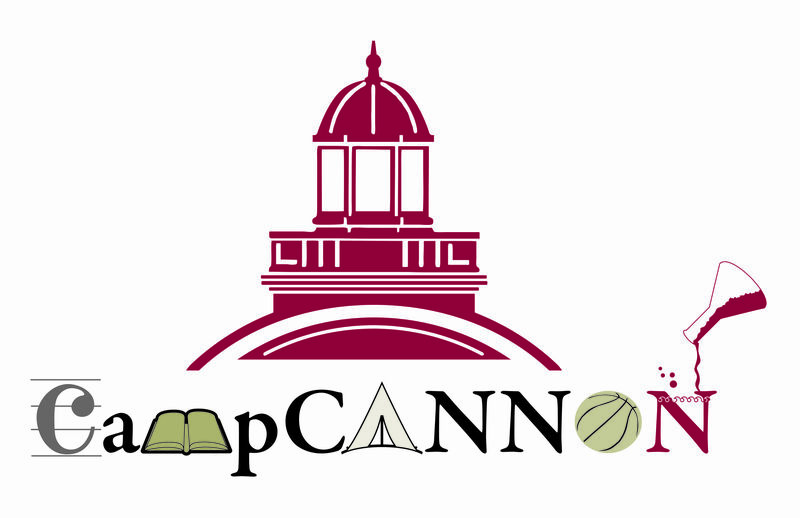 Camp Cannon is open to all public, independent, and home schooled students and operates from Cannon School’s campus located at 5801 Poplar Tent Road in Concord, NC. 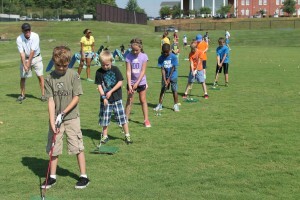 Camps run for seven weeks beginning June 8 through July 31, with the exception of June 29.